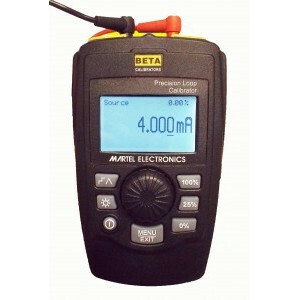 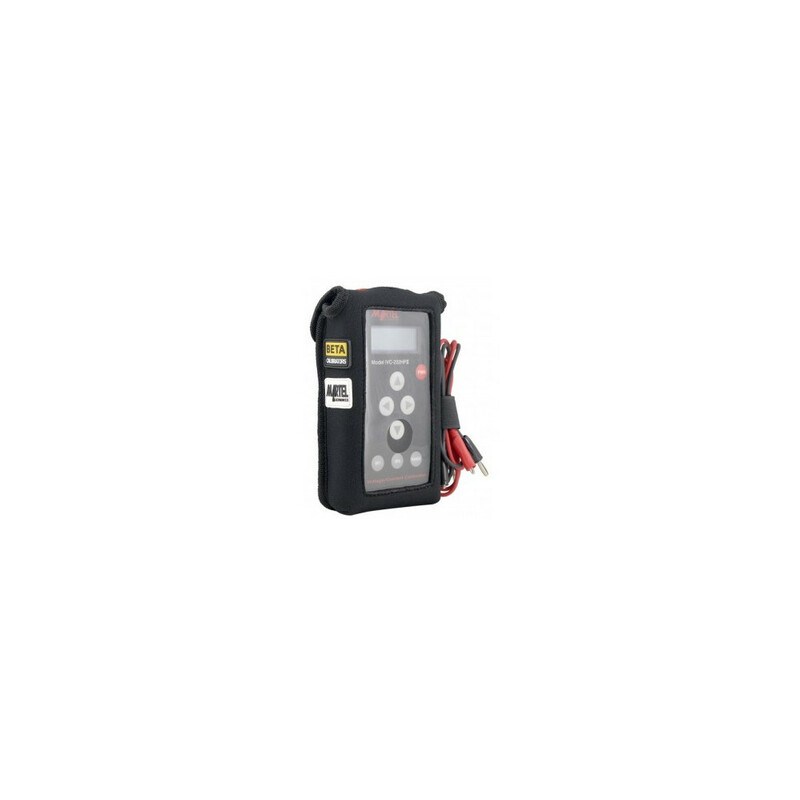 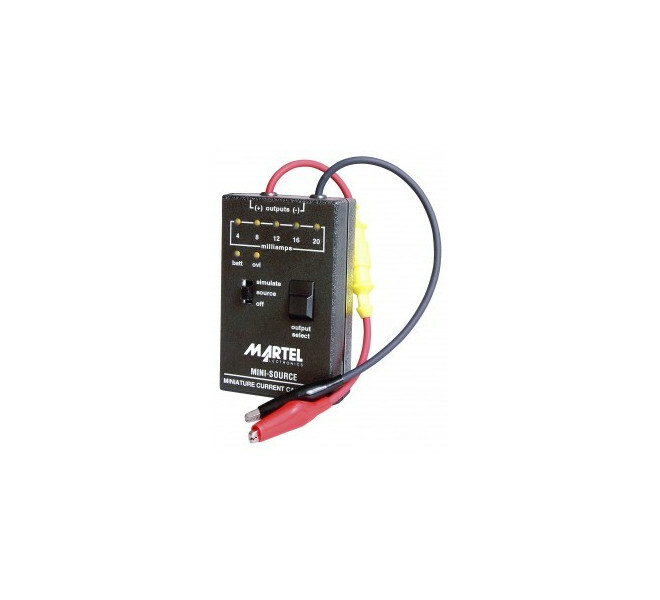 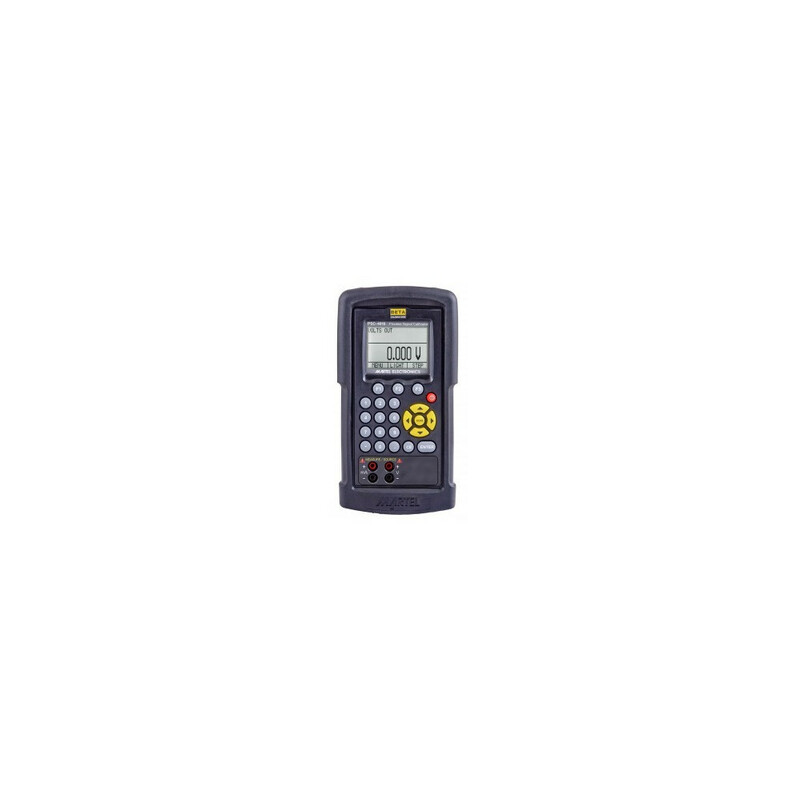 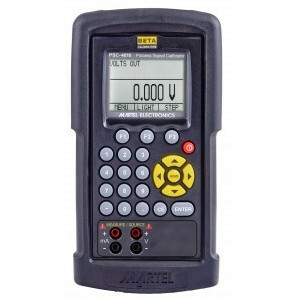 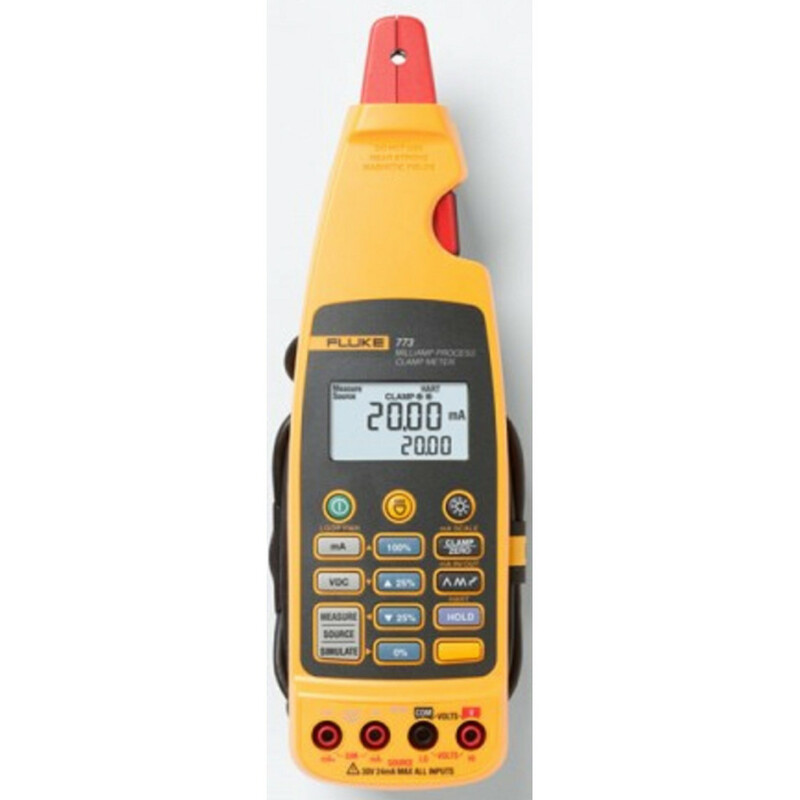 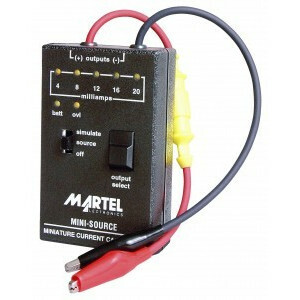 The Martel Electronics MS-420 Mini-Source Portable Calibrator is a multi-purpose process loop tool that offers high accuracy in an ultra-small, rugged package. 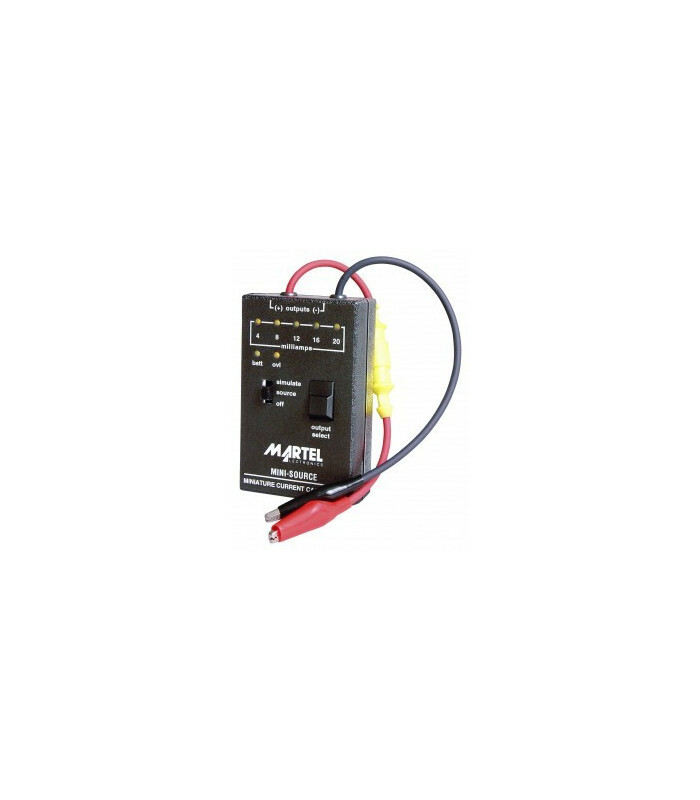 A single pushbutton selects one of five current outputs (4, 8, 12, 16, or 20 mA), which can drive up to 300 Ohms, or can act as a 2-wire simulator with an external loop power supply of up to 30 VDC. 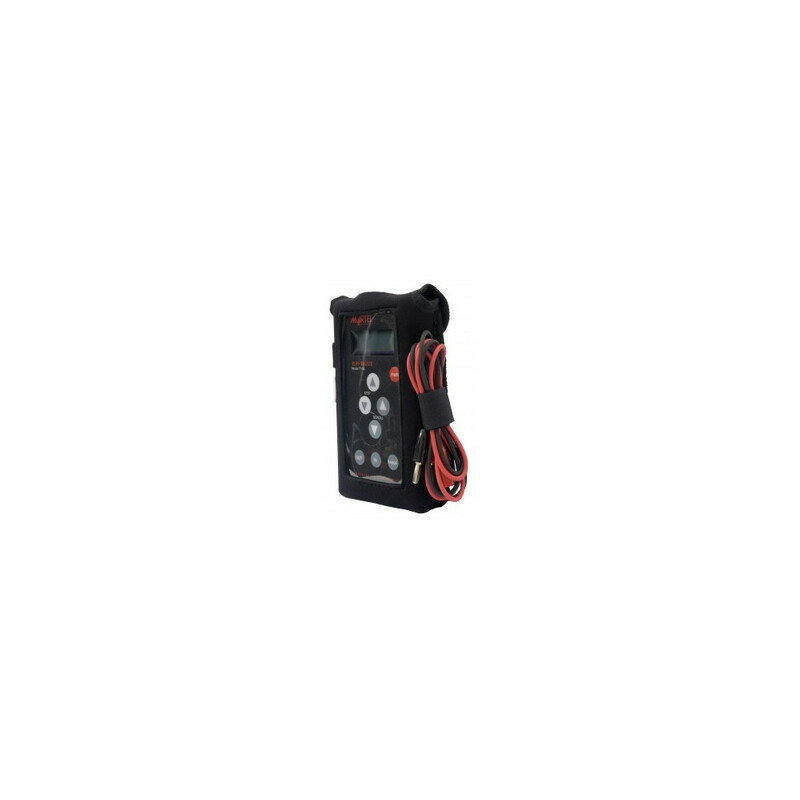 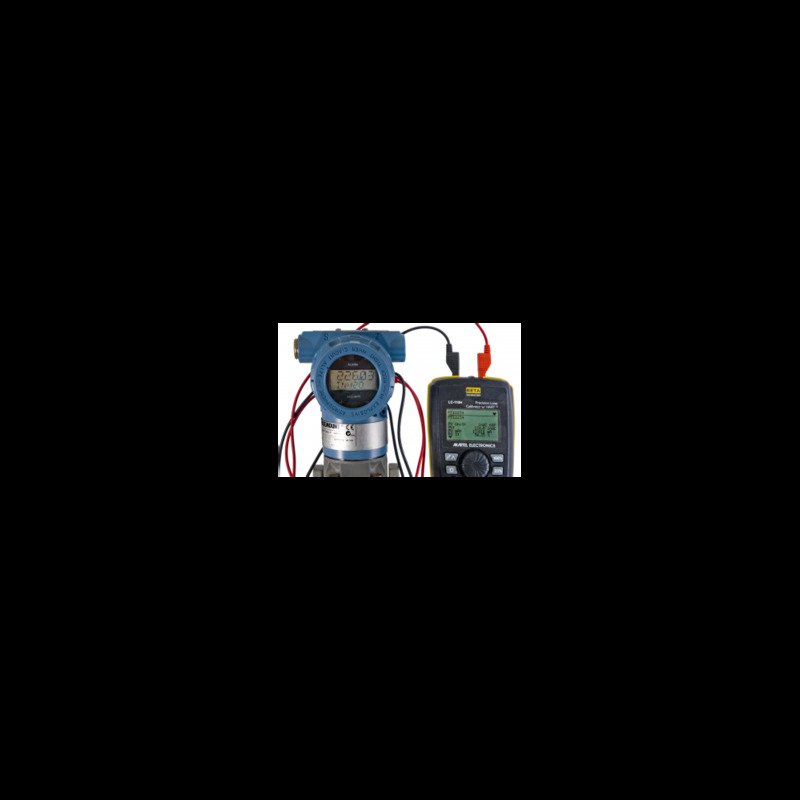  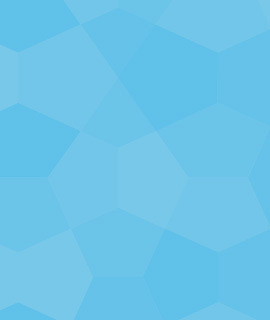 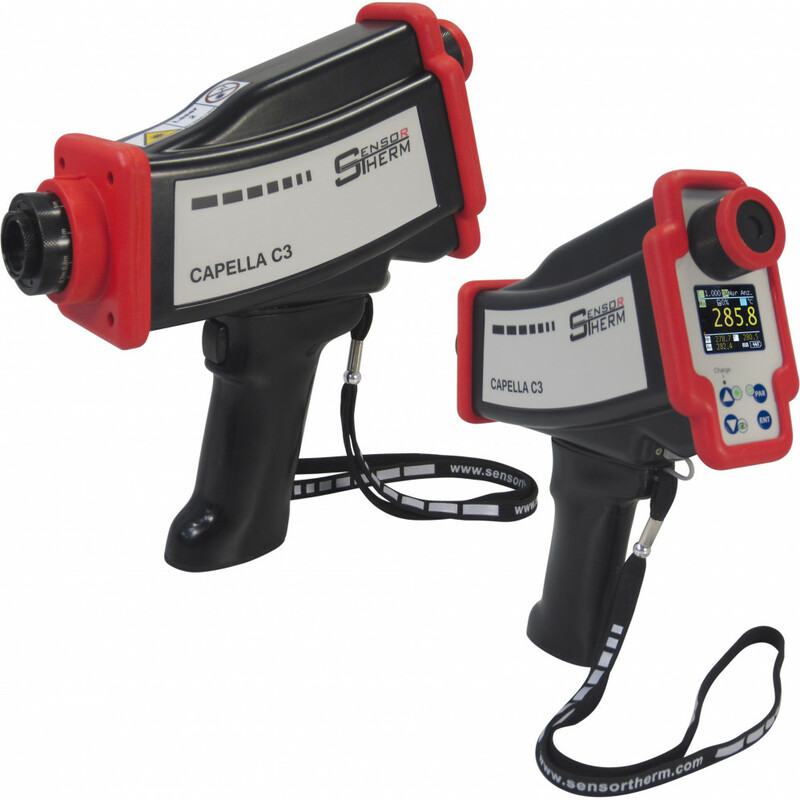 Each unit is provided with a 9V battery, NIST Certificate with Data, and instruction manual.